Big Screen Video! That Extra "Something" Available Now! 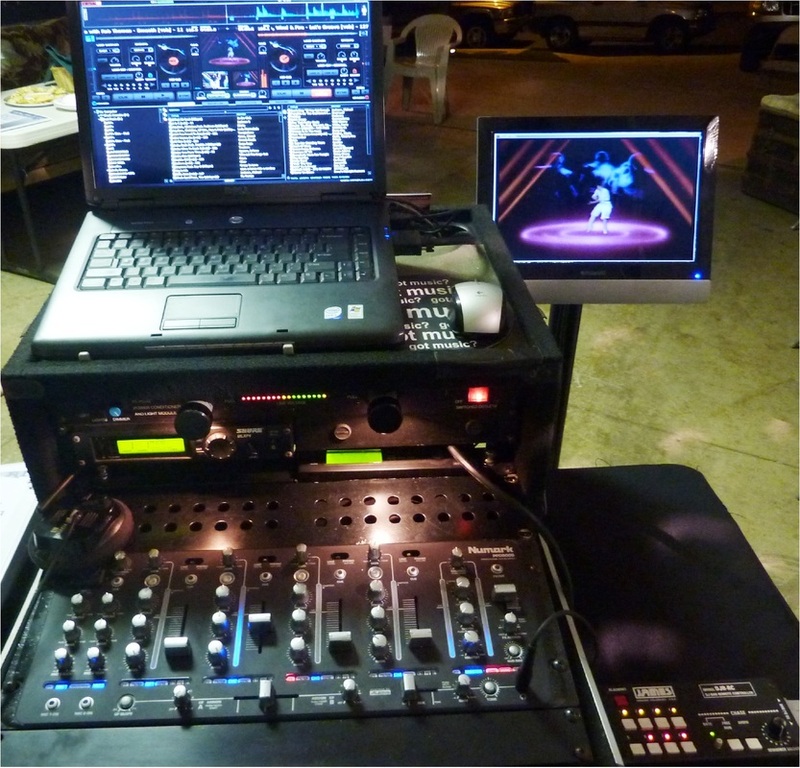 Chuck The DJ is very excited to offer Video Packages that can be added to any event in most any venue! Do you want a Theme Night? 70’s Disco Party? 80’s Old School and Dance Party? How about just some “Fun Party Videos” from your favorite artists from the 40’s through today’s current hits? 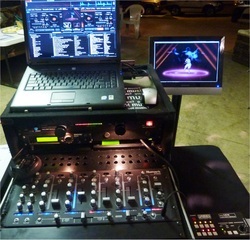 Or maybe you want to add a big screen video for your next Karaoke Party or Wedding Reception. Take your celebration to the next level! Videos add that extra spice!